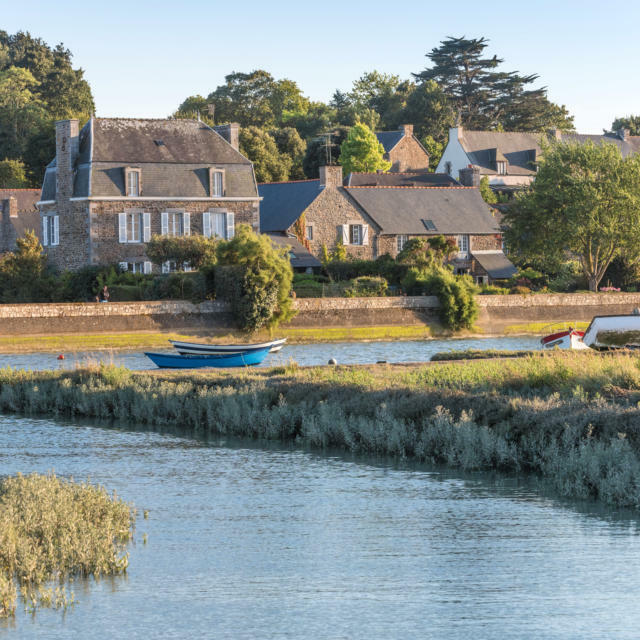 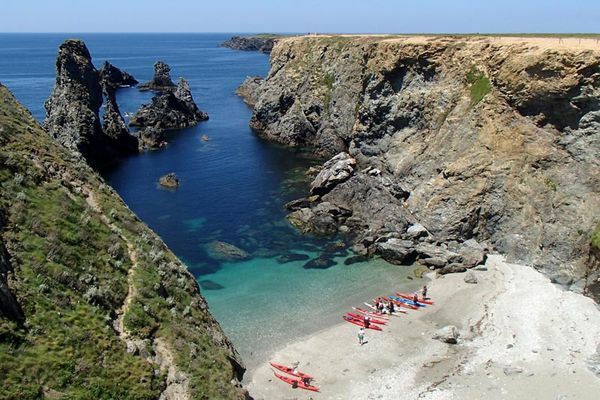 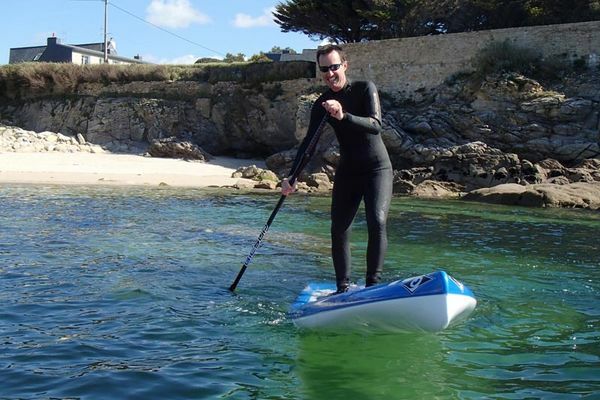 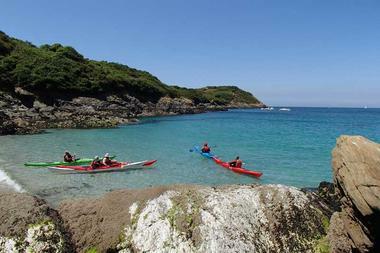 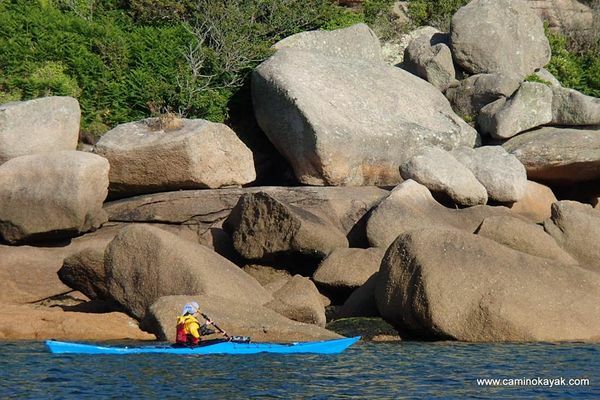 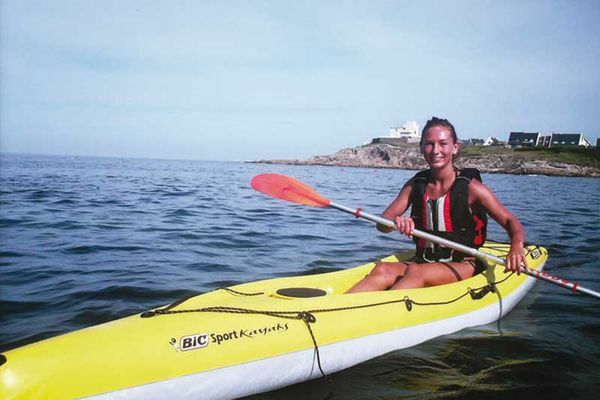 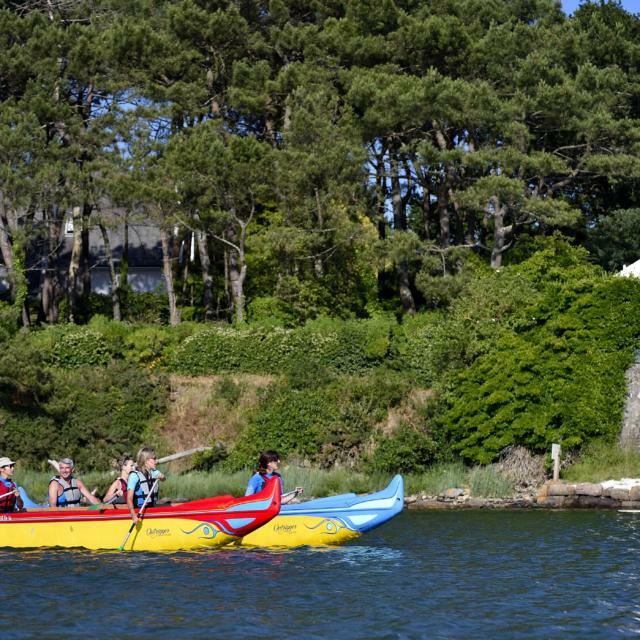 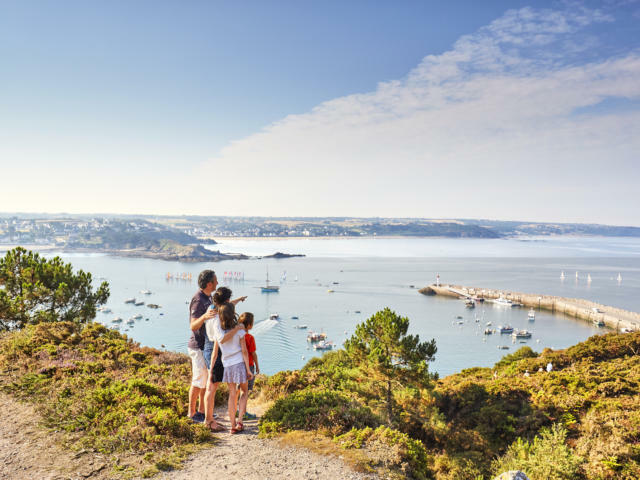 A day out with the family, a two day trip around the Island of Groix, and not forgetting the courses, Camino Kayak , have a variety of services on offer to let you wind your way through the waters of the Lorient region. 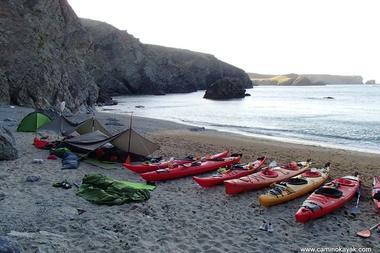 Beginner or advanced, alone or with a group, there's something to suit your needs and level. 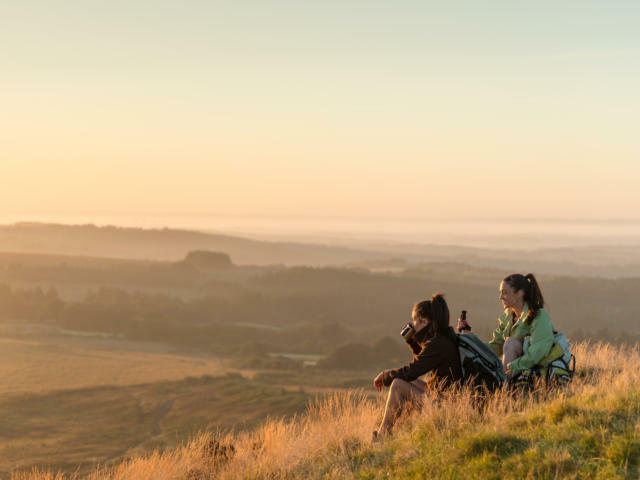 Camino Kayak welcomes visitors all year round (booking required) and focuses on encouraging individual progression along with the discovery of the coastline. 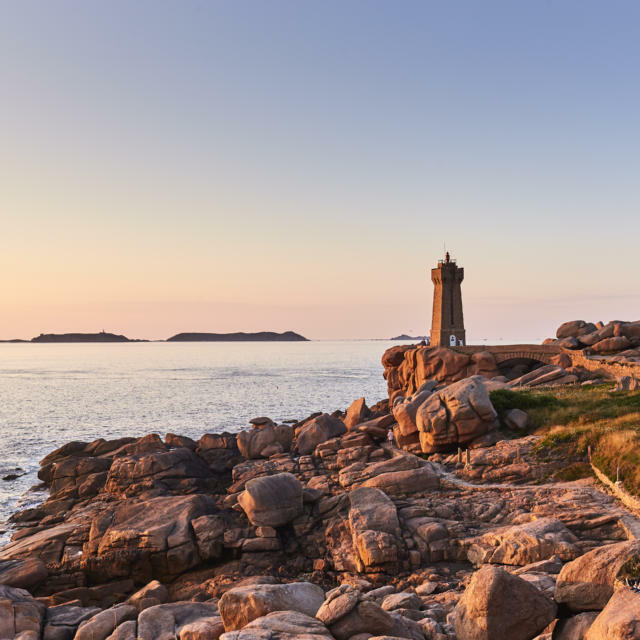 "We couldn't visit places such as these without sharing information about the natural and cultural heritage" explains Vincent Achard, centre manager. 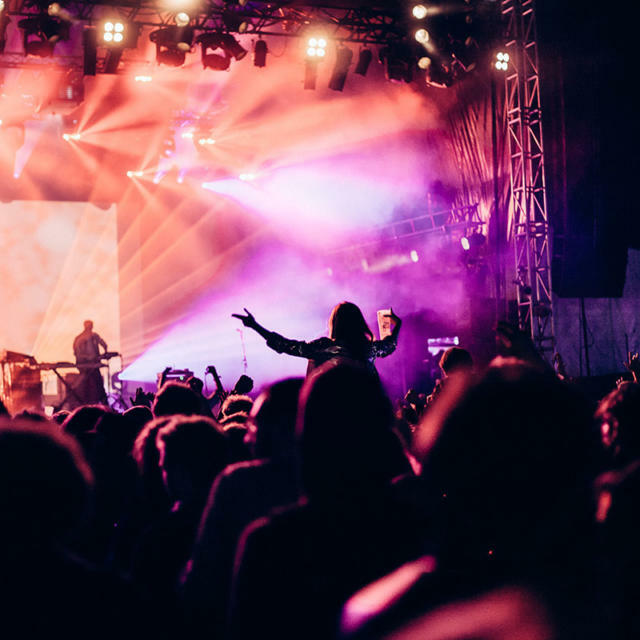 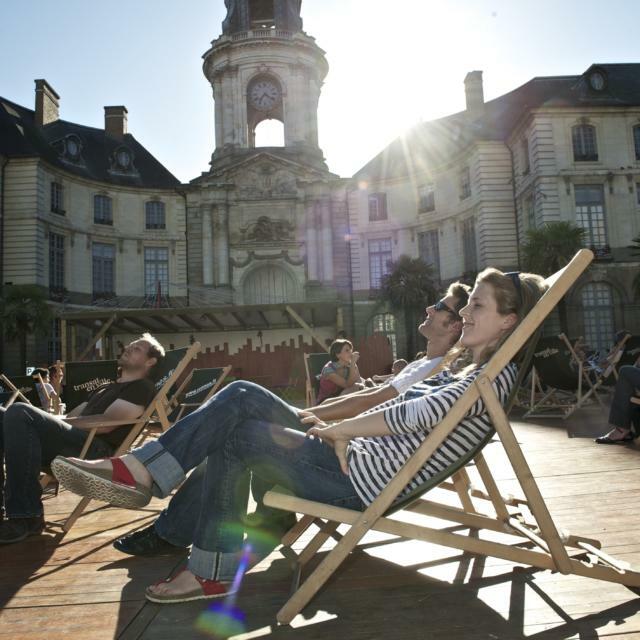 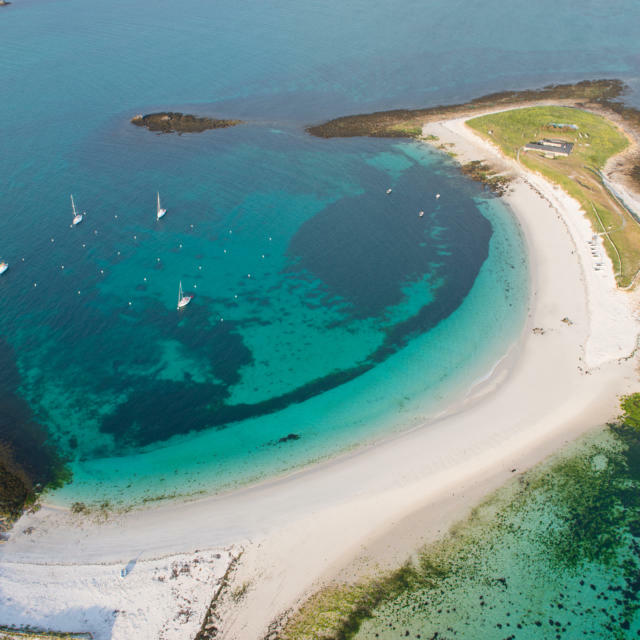 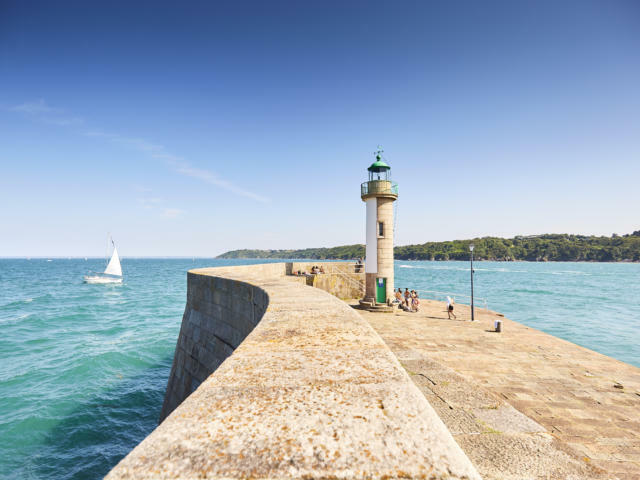 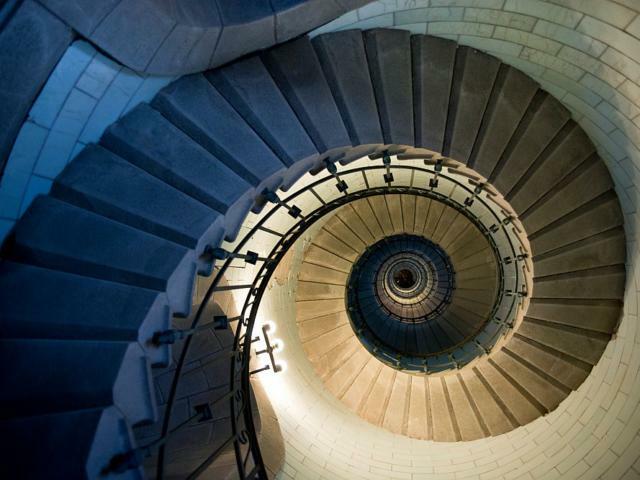 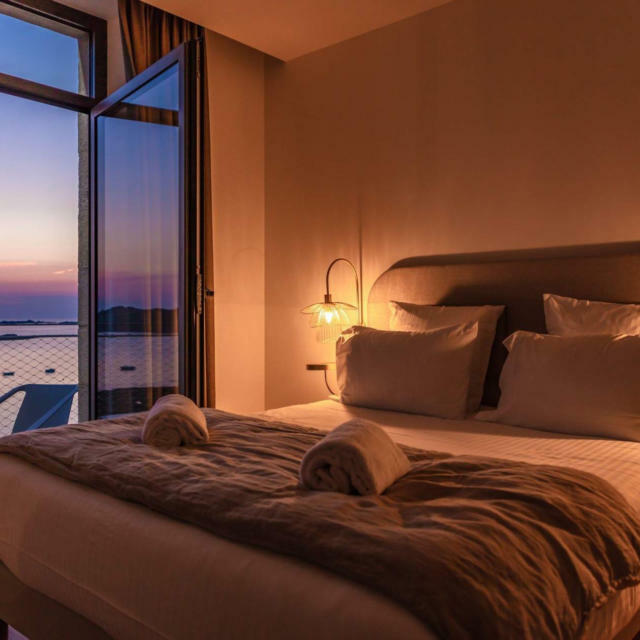 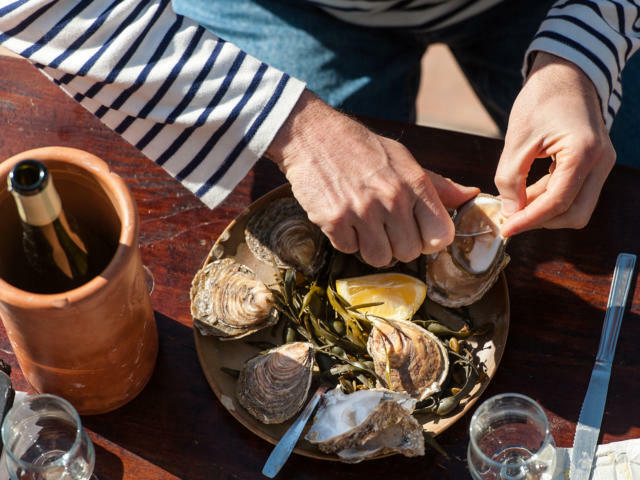 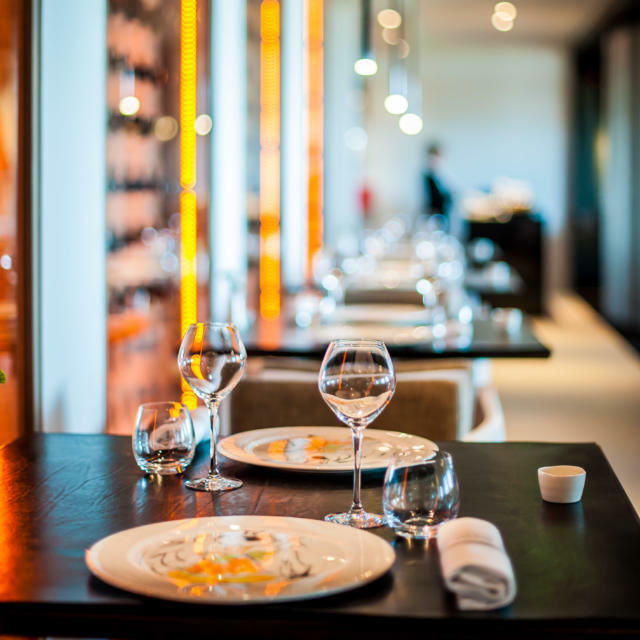 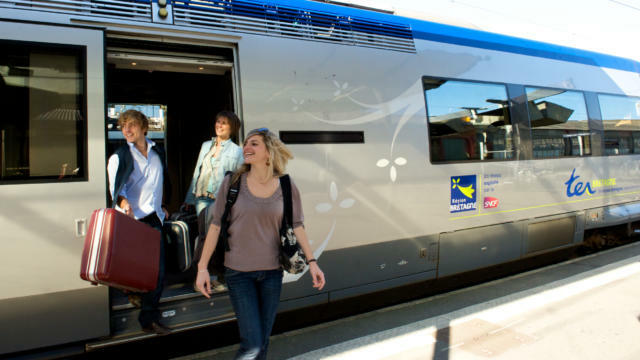 A variety of trips are available to enable you to discover the Lorient region- half-day, one day or even two day trips - around the Island of Groix. 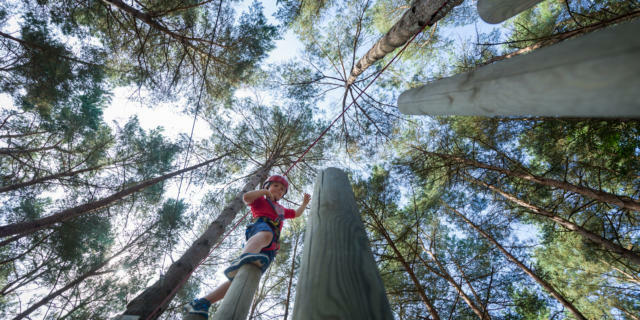 Equally available, kid's courses for 8-13 year olds and introductory and advanced courses for adults. 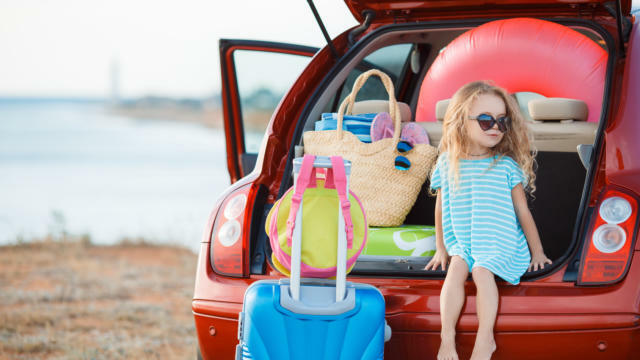 You've only got a couple of hours to spare? 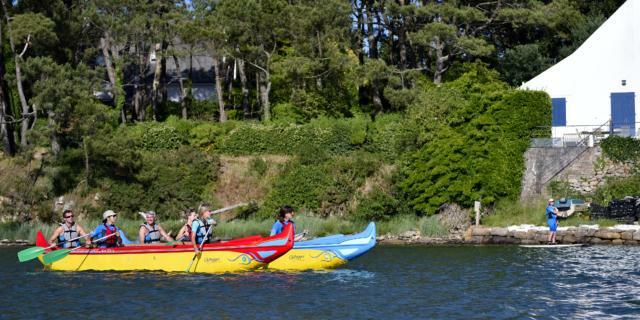 Camino Kayak has a 1h30 trip open to children 4 years and over (accompanied by an adult on a double kayak). 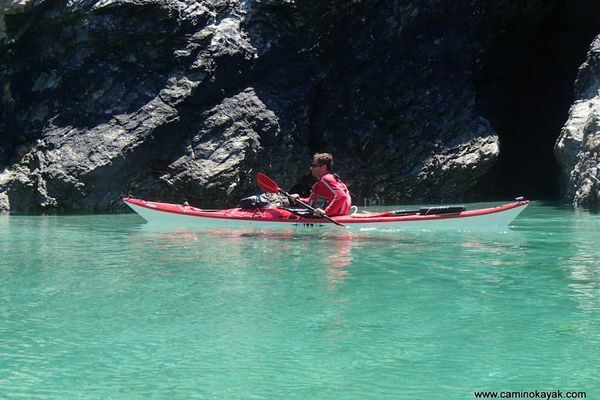 Kayak hire (with or without spraydeck) is available to those who wish to navigate alone. 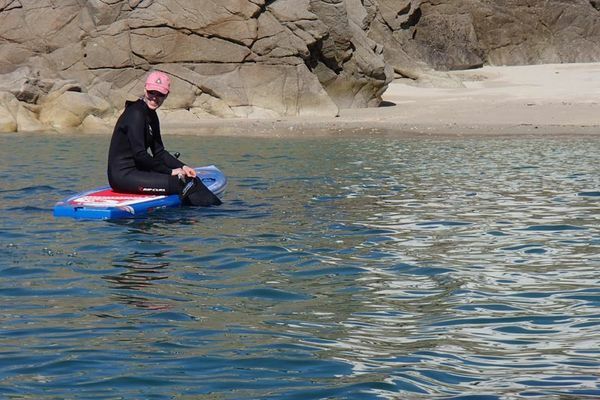 Whichever option you choose, the kayaks are all recent and of high quality, as is all the other equipment you might need - wetsuits and windproofers - to keep warm and dry and get the most out of your activity.